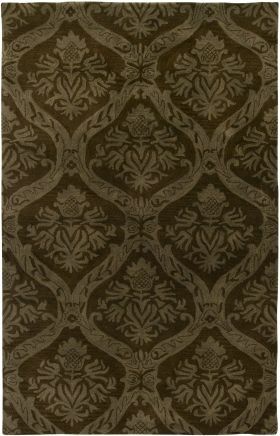 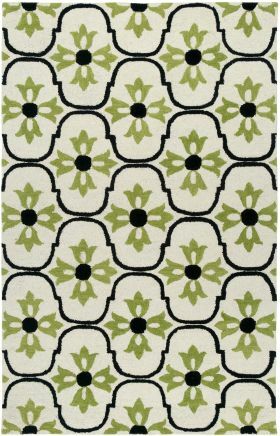 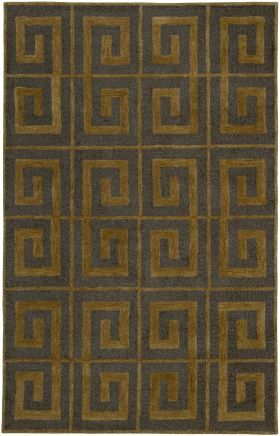 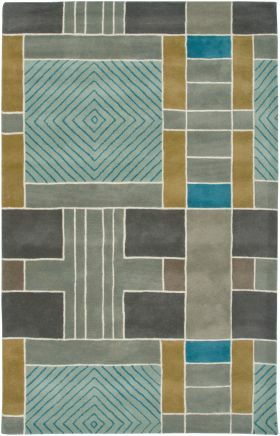 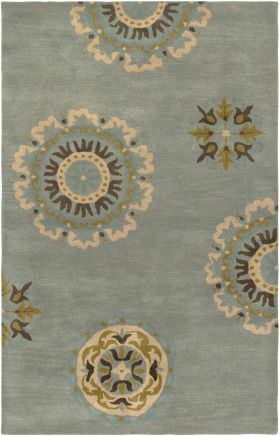 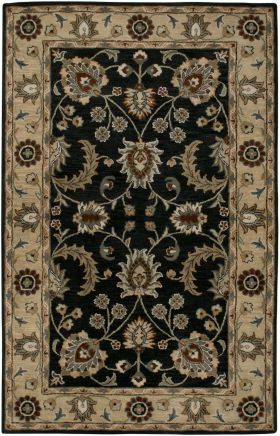 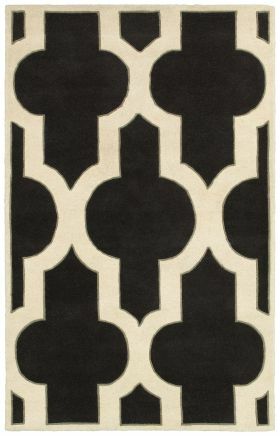 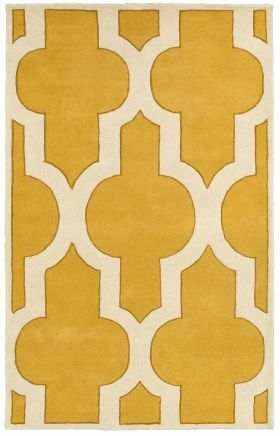 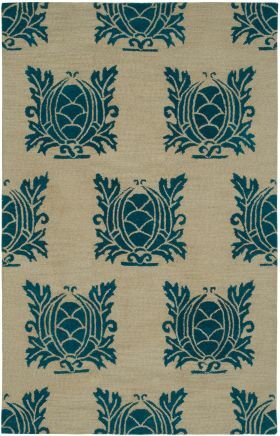 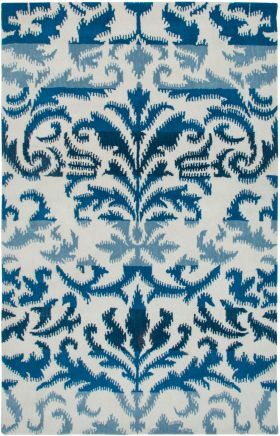 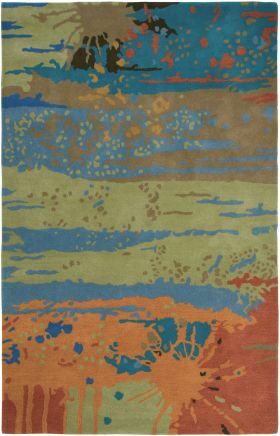 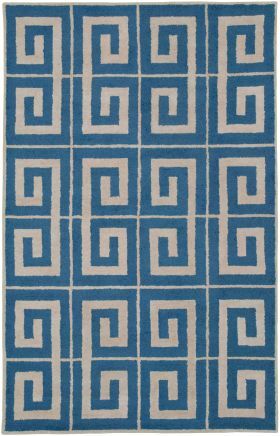 Exude classiness with our all-new enthralling Rizzy rugs at the best price ever. 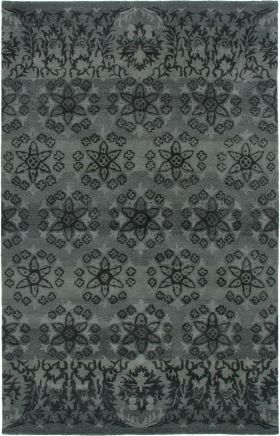 The Halloween discount on these glamorous rugs is like icing on cake. 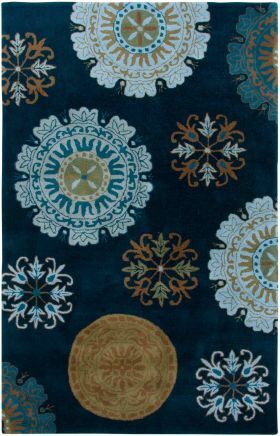 These are available in numerous materials and come in both hand-tufted and handmade make. 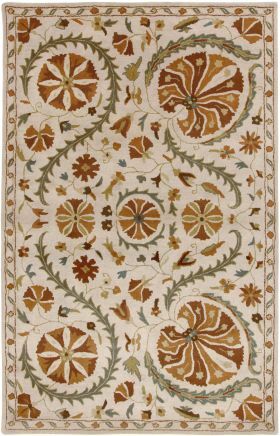 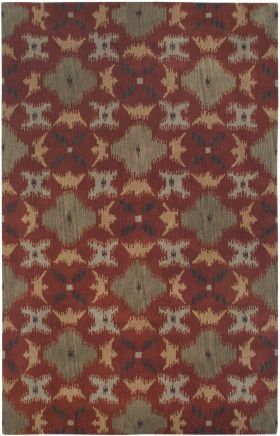 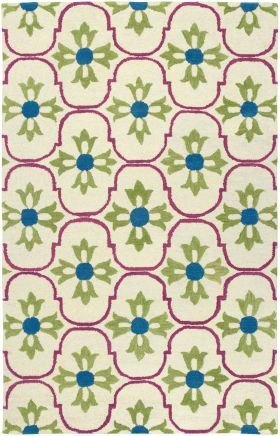 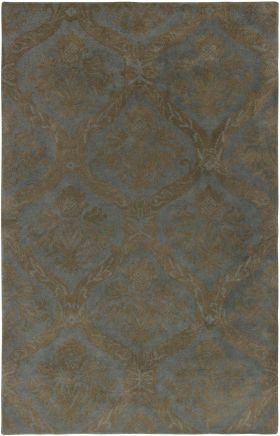 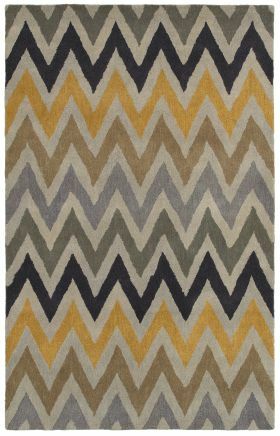 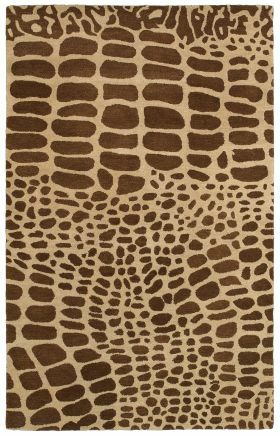 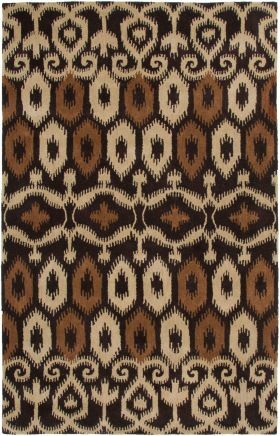 Be it transitional, traditional, southwester, solid, contemporary or shag Rizzy rug, it will definitely uplift your decor. 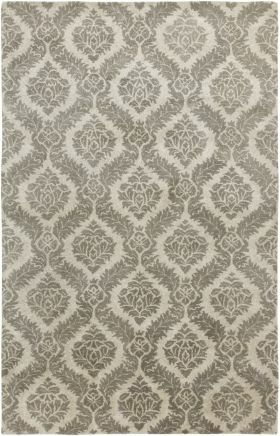 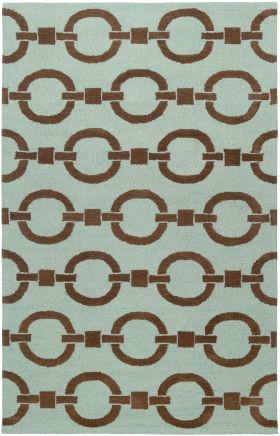 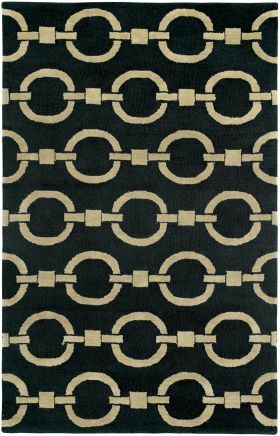 The search for classy and elegant yet affordable rugs ends here with Rizzy rugs.